hd00:12Ocean view in Hikkaduwa in sunset with waves splashing the beach. hd00:11Ocean view in Hikkaduwa in sunset with waves splashing the beach. 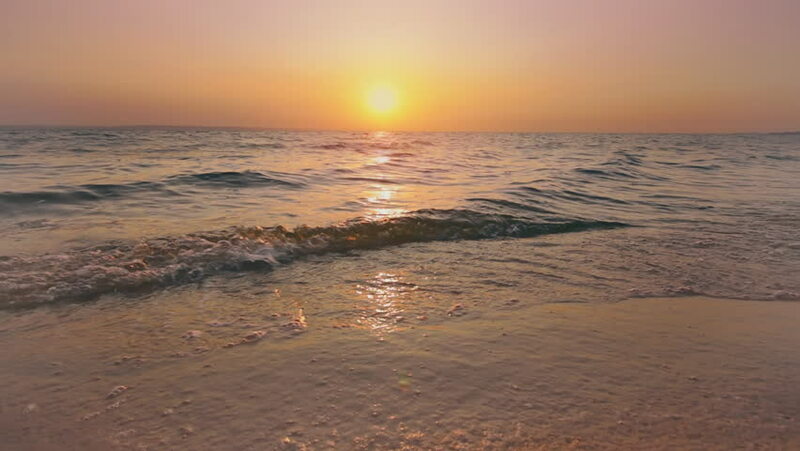 hd00:27Amazing sunset on Eagle Beach of Aruba Island. Caribbean. Beautiful nature background.